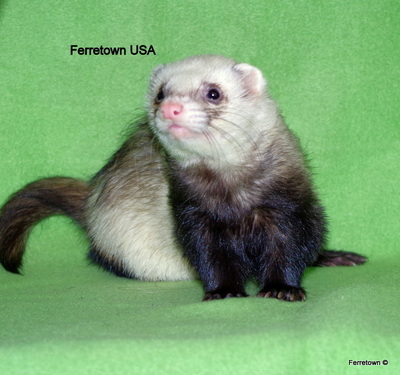 FERRETOWN ® USA is Washington States premier Ferretry with many champions to our credit. 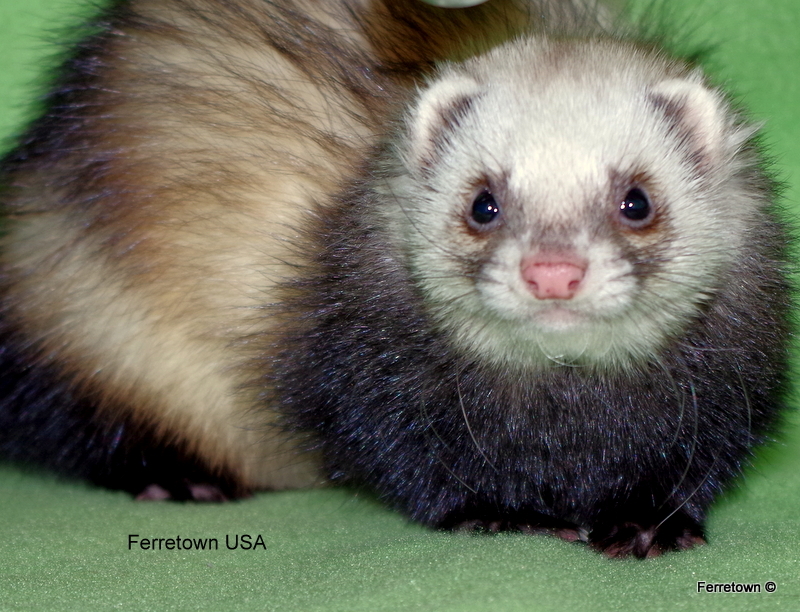 Our ferrets are home raised with love. As a small specialized Ferret Breeder our goals are exceptional temperaments, long health and good structure. 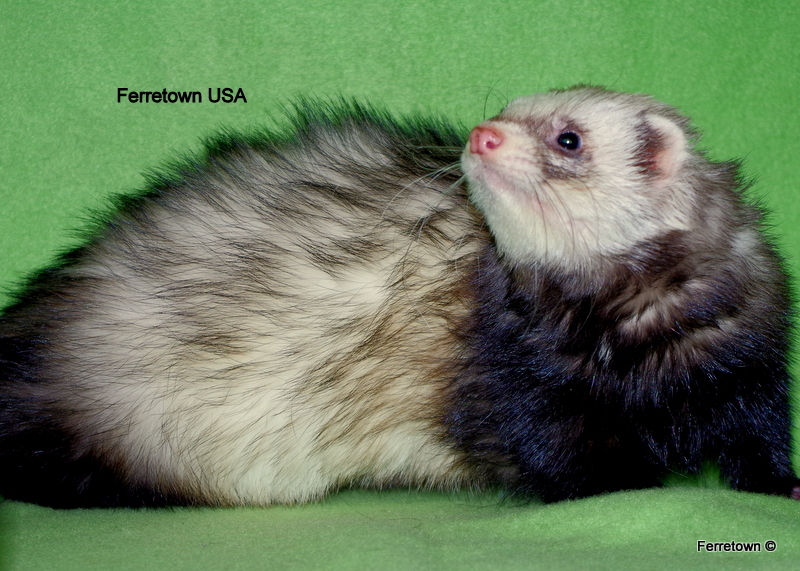 Ferret breedings are done on a very limited basis and will be announced on our website. 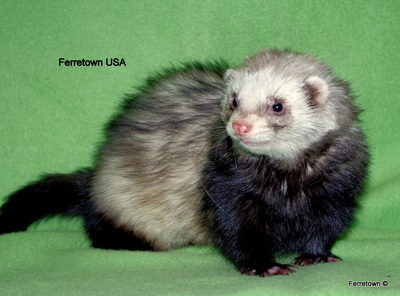 A care contract is required for placement of our kits. 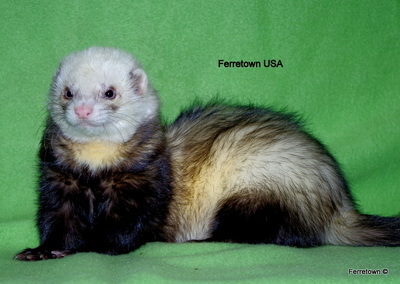 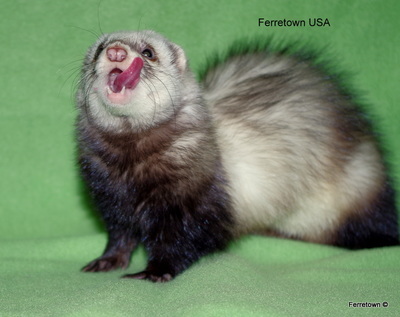 Ferretown also shelter/rescues when space is available and will mentor on ferret ownership and care.